In a thread posted by Heyyoudvd yesterday, the author writes about his own testing, showing that Apple pushes out updates on Maps every day at 3:00am Eastern, or midnight Pacific Time. Apple actually updates POI data now. If you see errors in your neighborhood, you can correct them with the ‘Report a Problem’ button on the Maps info screen. 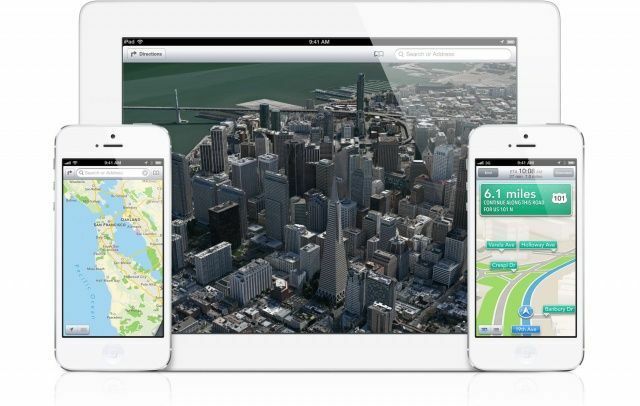 New data is pushed out by Apple’s servers every single day, so the Maps app is now improving at a quick pace. Numerous other users in the Reddit thread confirm Heyyoudvd’s findings. Not all updates go through, indicating that Apple does have some sort of vetting system going on, but the majority of accurate Maps reports do seem to go through quickly. This is great news. Apple fans have always had a lot of goodwill towards Apple Maps: after all, building a mapping database that compete with Google’s is a hard undertaking, and Apple has been openly apologetic about the issues that the service has had. But many of us gave up on Apple Maps when bug reports seemed to go unaddressed. This might be enough to bring many defectors back.